Queen Mary Stuart was one of the most beloved and controversial women in Scottish history. The granddaughter of King James IV and his wife Margaret Tudor, Queen Mary's status as heiress-apparent to Queen Elizabeth's throne in England paired with the violence of the Scottish Reformation set the stage for one of the most dramatic and poorly understood lives of the 16th century. Mary Queen of the Scots tells Mary's true story, focusing primarily on her reign as queen of Scotland, celebrating her life more than her death and showing us all why she was truly a woman ahead of her time. Features a detailed timeline, a list of Latin prayers with their English translations, and the lyrics to all four featured period songs performed in the book. “I am by your Council from you commanded to go to the Tower, a place more wanted for a false traitor than a true subject, which though I know I desire it not, yet in the face of all this realm it appears proved,” wrote Princess Elizabeth Tudor in her eleventh-hour letter to sister Queen Mary as guards waited to transport her to the prison at the Tower of London. Queen Elizabeth is perhaps the most legendary and celebrated ruler in English history. Yet do you really know her as well as you think you do? 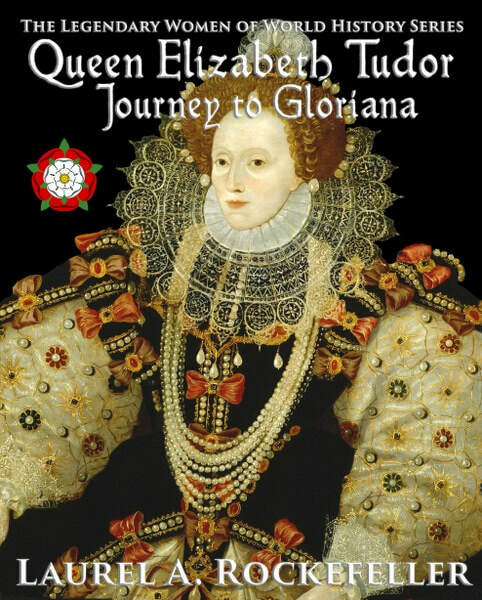 Take the journey to Gloriana and discover a side to Elizabeth you never knew existed. Features six medieval and Elizabethan songs, a detailed timeline, and an extensive suggested reading list. 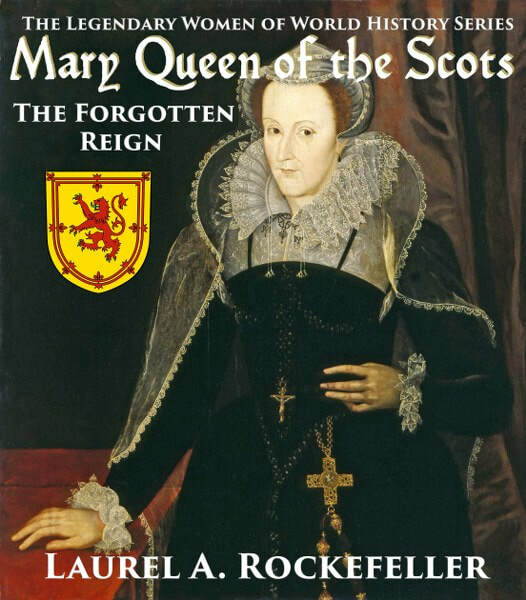 Continues "Mary Queen of the Scots." 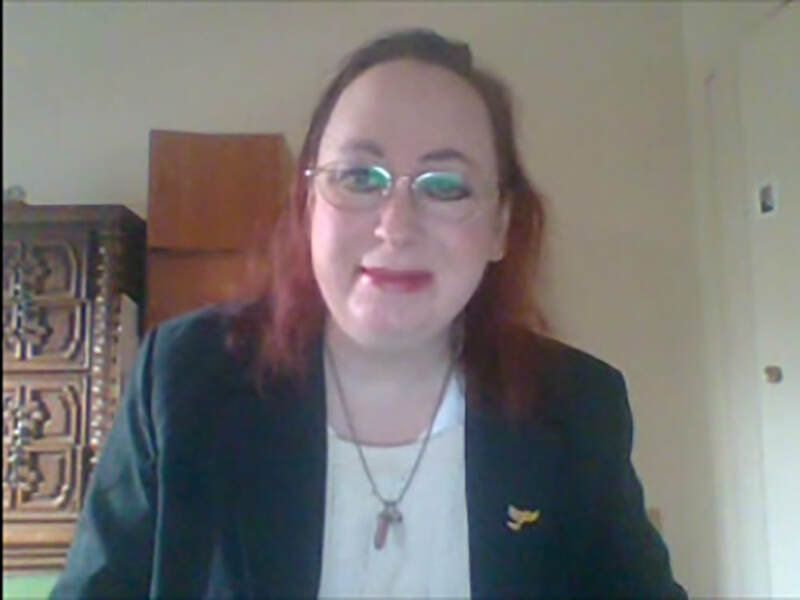 Born, raised, and educated in Lincoln, Nebraska USA Laurel A. Rockefeller is author of over twenty books published and self-published since August, 2012 and in languages ranging from Welsh to Spanish to Chinese and everything in between. A dedicated scholar and biographical historian, Ms. Rockefeller is passionate about education and improving history literacy worldwide. With her lyrical writing style, Laurel's books are as beautiful to read as they are informative. In her spare time, Laurel enjoys spending time with her cockatiels, attending living history activities, travelling to historic places in both the United States and United Kingdom, and watching classic motion pictures and classic television series. One winner each week will receive a sapling tree from the Arbor Day Foundation – trees will vary depending on the winner's region – US only. There will also be two random winners for a special mystery prize- drawn at surprise moments during the tour! 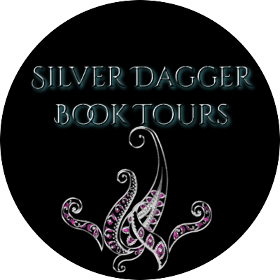 Follow the tour HERE to discover the other amazing Legendary Women of World History books and enter the weekly giveaways!